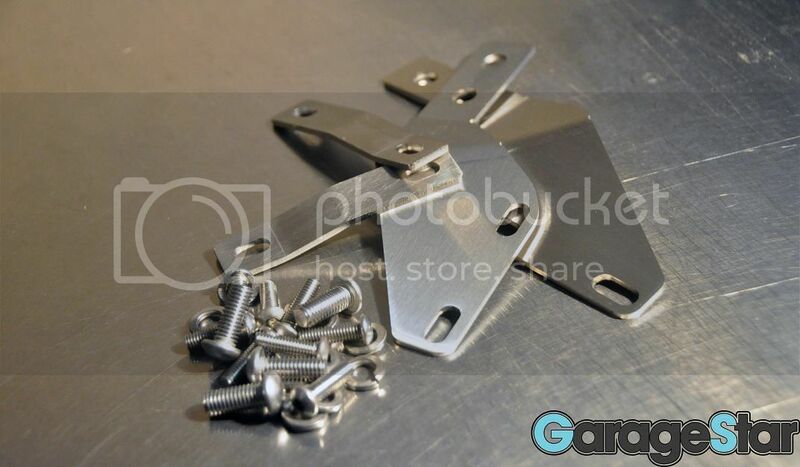 The Garage Star brackets bolt your SNUGTOP hardtop to your chassis. Made from 12 gauge 304 stainless steel. 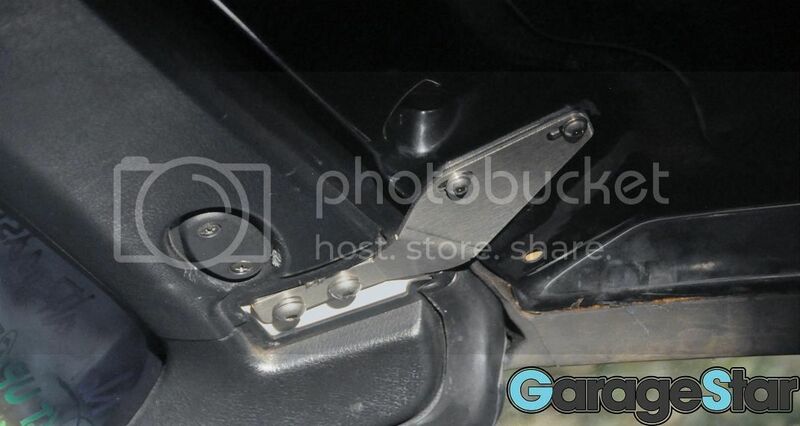 Fits 1990-2005 Mazda Miata/MX-5 using a Snugtop hardtop. Difference between Snugtop and OEM. Snugtop on the left and OEM on the right.